Katie Hampson - I did my PhD at Princeton University, when I began a long-term contact tracing study to investigate rabies transmission dynamics in northern Tanzania. Returning to the UK on a Wellcome fellowship, I have continued to work on rabies. Since 2009 I have been at Glasgow, with ongoing Wellcome Trust support. I lead field research in Tanzania and work with an amazing group of collaborators on fundamental and applied research elsewhere. Kirstyn finished her PhD in February 2016 working with Roman Biek and Katie Hampson on the phylodynamics of rabies in Tanzania. Kirstyn is now churning out papers and investigating some new exciting genomic possibilities…. Rebecca Mancy is a glutton for punishment, finishing her second PhD in computing science in 2015 (her first PhD was in Education in 2007). 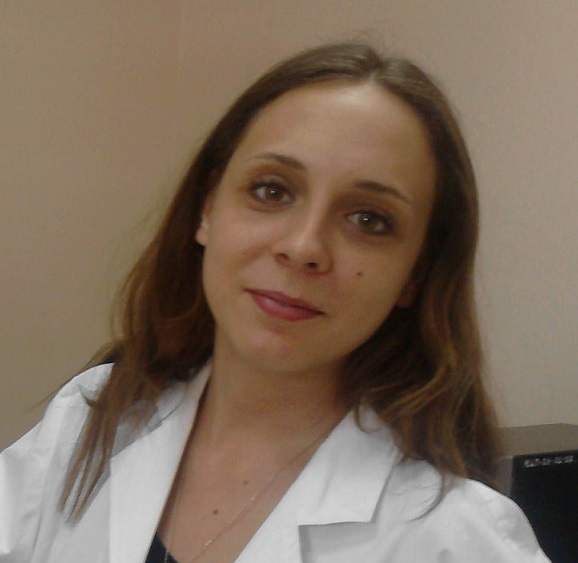 She uses computational and mathematical tools to explore questions on transmission dynamics and disease persistence. Karen Hotopp manages and designs our data collection tools, training everyone on the frontline in Tanzania and elsewhere, troubleshooting and ensuring a steady stream of data. She is our data analyst for our health systems projects. Isty Rysava is working on everything from individual dog movements and behaviour to large-scale epidemiological dynamics. She is also our amazing emergency go-to person who can solve pretty much any technical GIS problem in R! Nardus Mollentze brings expertise from South Africa where he completed his MSc with Prof Louis Nel. His interests are in cross-species transmission. He is using exciting approaches from molecular epidemiology, experimental microbiology and statistical computation and modeling. Laurie Baker is applying new statistical approaches to the dynamics of fox rabies during oral rabies vaccination programmes over the last 30 years in Western Europe. She collaborates with the Friedrich-Loeffler Institute and is co-supervised by Jason Matthiopoulos. 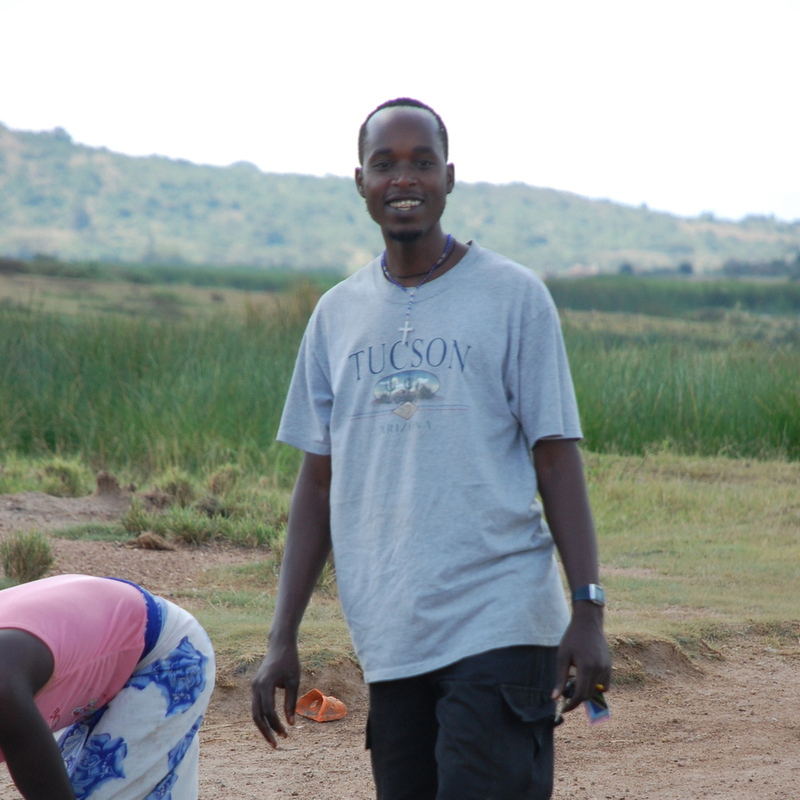 Maganga Sambo initiated research on rabies in Southern Tanzania in 2008. He completed his MSc with Katie Hampson at Glasgow in 2012. He is now back again for his PhD looking at the design, implementation and evaluation of mass dog vaccination programmes. Kennedy Lushasi completed his MSc in Quantitative Methods in Epidemiology at Glasgow in August 2015. For his Wellcome fellowship research he is now chasing rabies cases across Southern Tanzania, as he has run out of cases to chase on Pemba Island! Joel Changalucha is undertaking his MPH at Glasgow through a Wellcome Trust fellowship. His projects are exploring the potential of new technologies to strengthen health systems and disease control programmes. Zac Mtema completed his PhD in Glasgow joint between IBAHCM and Computing Science in 2014. He is continuing to lead mHealth projects and put them to use in new and exciting ways! Claire Harris completed her MSc in quantitative methods in ecology and epidemiology in August 2015. Her talent was rapidly spotted and she is now pursuing her PhD on biodiversity with Richard Reeve and Christina Cobbold.